Last week, the Chancellor announced that the Budget has been brought forward to 29th October. That’s less than four short weeks away! It’s really important we make the case to the Chancellor that urgent action is needed to save pubs from extinction. Between now and the Budget, we need to contact as many MPs as possible to let them know how the Chancellor can make this a Budget for beer drinkers and pub goers like you and me. That’s why I’m asking for your help. Can you spare two minutes to email your MP and help save pubs? UK beer tax remains among the highest in Europe, which is part of the reason why consumers are finding the price of a pint increasingly unaffordable. By doing this we can make sure our locals stay open, and that the cost of the beer we drink there is kept down. So, as a beer and pub lover, please get involved. Contact us on the website or directly to me if you need a hand. 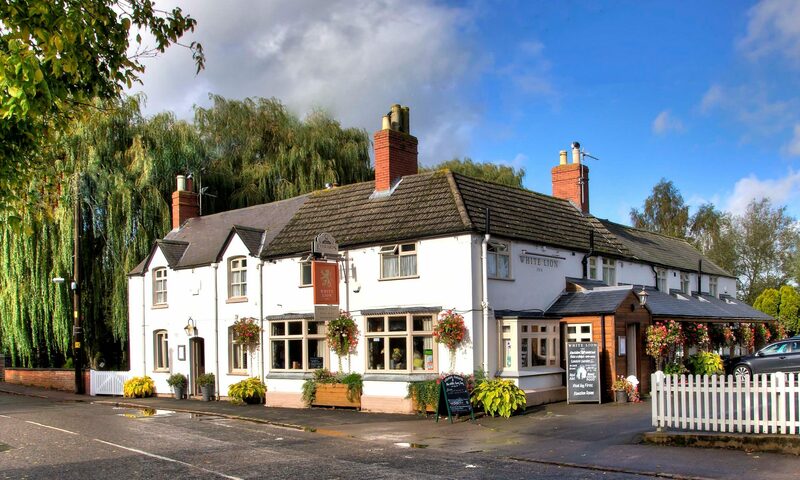 2018 AGM Thursday 16th August @ The Lord Nelson, Market Square, Oakham, LE15 6DT. Notice, nomination form for Branch Officers & Agenda below. All Members welcome, voting rights for Rutland Branch only. 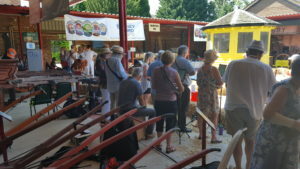 We recorded 925 visitors to the festival with a good geographic spread across the East Midlands and further afield. 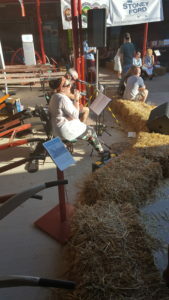 I was a good event and we will be having talks if we can do it again all next year. As they say watch this space. Thanks to all our sponsors and we hope we can count on you again next time. We had a good night last night with “Uninvited Guests” easing us into the evening. We have lost a few beers but there is still a lot of great conditioned beers and ciders available. Discover Rutland, which Rutland CAMRA is part of, has produced a new guide to the county. The guide also includes maps and money saving vouchers. 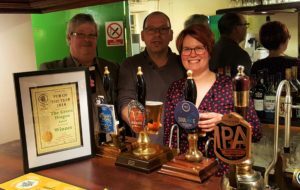 The Rutland CAMRA Pub Of The Year (POTY – we love an acronym) 2018 goes to the Green Dragon in Ryhall. 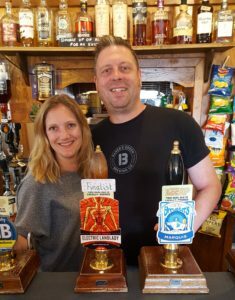 This is the second time that Shaun and Debbie Rolfe, Landlord and Landlady, their team and customers have been recognised as the best pub in the county. With four hand pumps the Dragon is described in the Good Beer Guide as a Former Melbourns stone built pub in the heart of the village. 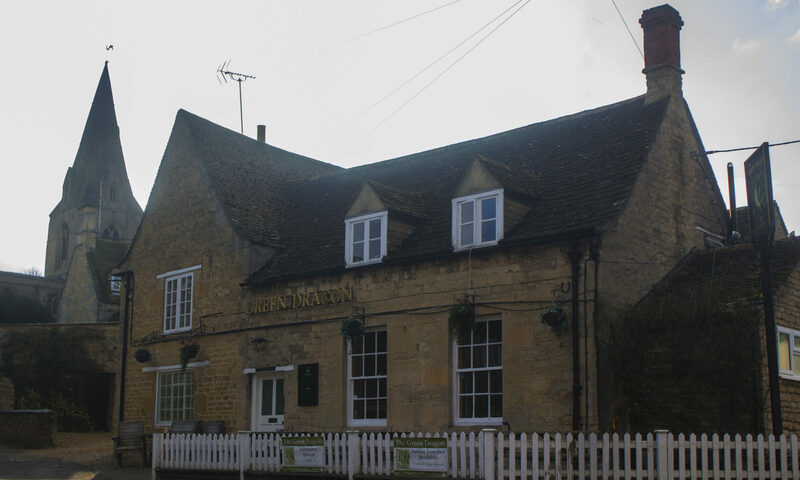 The Main building is Grade II Listed and was built in the 17th Century and gives the Green Dragon Pub a nice cosy feel with its low ceilings and nooks and crannies. Superb home cooked meals are served and as the pub has it’s own pizza oven these are a speciality of the house and served daily. REAL ALE LIST FOR EMPINGHAM CSC BEER FESTIVAL 15th – 18th March 2018. THIS LIST WAS CORRECT AT THE TIME OF ‘GOING TO PRESS’! CHANGES MAY OCCUR DUE TO UNFORESEEN CIRCUMSTANCES.